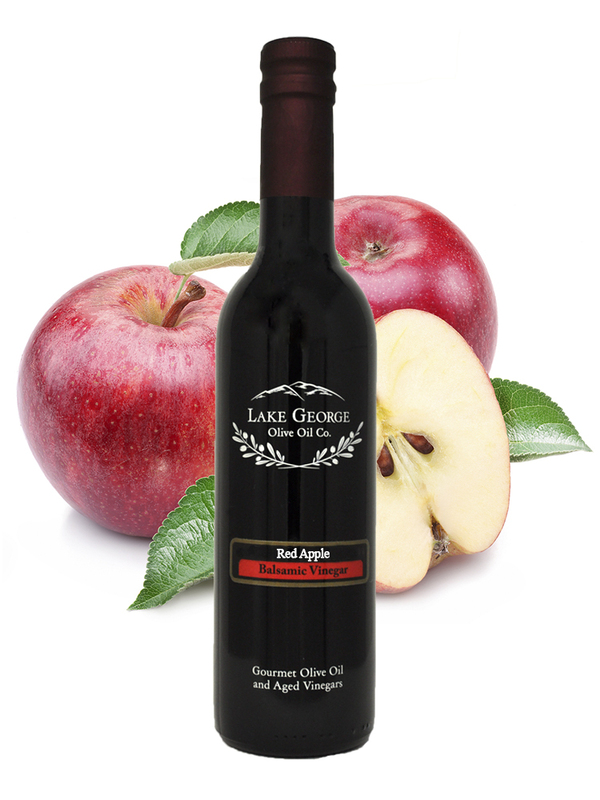 Red Apple Balsamic Vinegar – Lake George Olive Oil Co. This balsamic has an enticing aroma and a delicate, sweet apple flavor, fruitier than most balsamic vinegars. 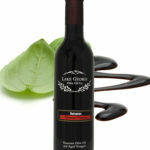 It adds a refreshing lift to salads, sauces, chutneys and vegetables. 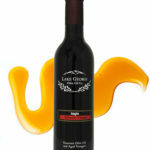 It is amazing drizzled on pork, chicken or fish.